The Mongolia Maps Index gives acces to all Maps relevant to the Republic of the Mongolia, neighboring regions and Area's of Specific Interest within that Mongolia, as used and/or produced by MongoliaReport.com. Please use these Maps to find your way easily around the Nation, Provinces (Aimag), Cities, Area's and many Monuments & Landmarks. For all other maps relevant to Mongolia, check the side-bar menu or go directly to: Mongolia Maps Index. Find Ethnographic maps of China and Inner Mongolia AR, Geographic Maps of the Silk Road Path, the pathway of the Great Wall of China, Maps of Mongolian Provinces and parts thereof and more. 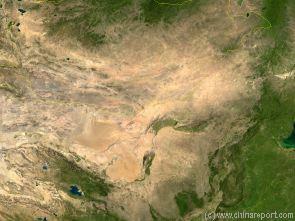 A Full Google Earth Supported Map of the Republic of Mongolia by AsiaReport.com. Please make use of the below AsiaReport.com Google supported map of the Republic of Mongolia, including all Cities, Towns, Rivers, Streams, Wells, Landmarks and locations of interest to travelers. Satellite Images used as Maps; Republic of Mongolia and parts there of. This Satellite Image provides an overview of all cities and provinces within the Peoples Republic of China and wider Regions. Locations visible lie roughly between Kabul in Afghanistan in the West, Osaka in Japan in the East, Krasnoyarsk in the North and Sanya on Hainan Island in the South. 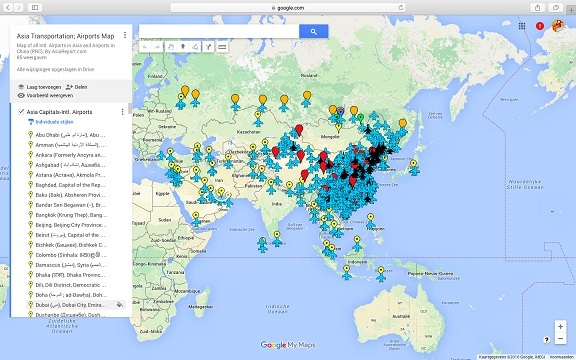 Find the large coastal cities and main Chinese Civilization Centres on the Chinese Plains between Beijing i/t North o/t Plains and Hong Kong, Macau and Guangzhou (Canton) in the Extreme South. Follow the Flow of the Yellow River and cities and towns strewn along it from Xining in Qinghai Province, through Lanzhou, Gansu and Yinchuan, Ningxia to flow along the Western Shanxi Province Border and find the black holes created by the Gobi and Taklamakan Deserts as wel as Tibet-Qinghai Plateaux. 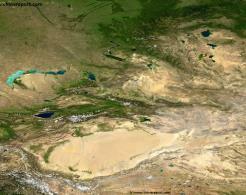 A Satellite Image Map of the Entire Gobi Desert Region. 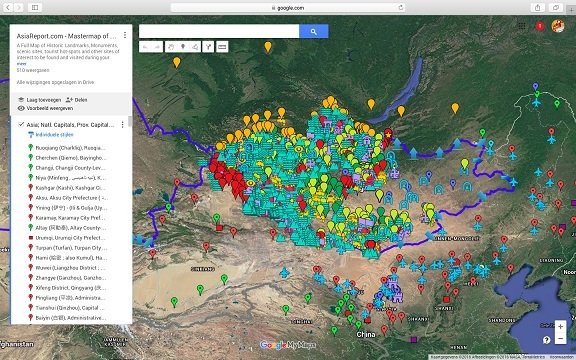 Map overviews North-West Xinjiang-Uyghur Autonomous Region, Mongolia, Inner Mongolia and North and North-Eastern China giving a Full Overview of the Gobi Deserts. Clearly visible details of geographical features such as mountain ranges, rivers, valleys and lakes. 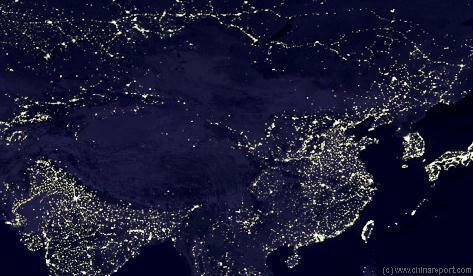 Satellite Image Overview of Mongolia, Tuva Republic (o/t Russian Federation), Inner Mongolia and parts of Manchuria and Siberia. 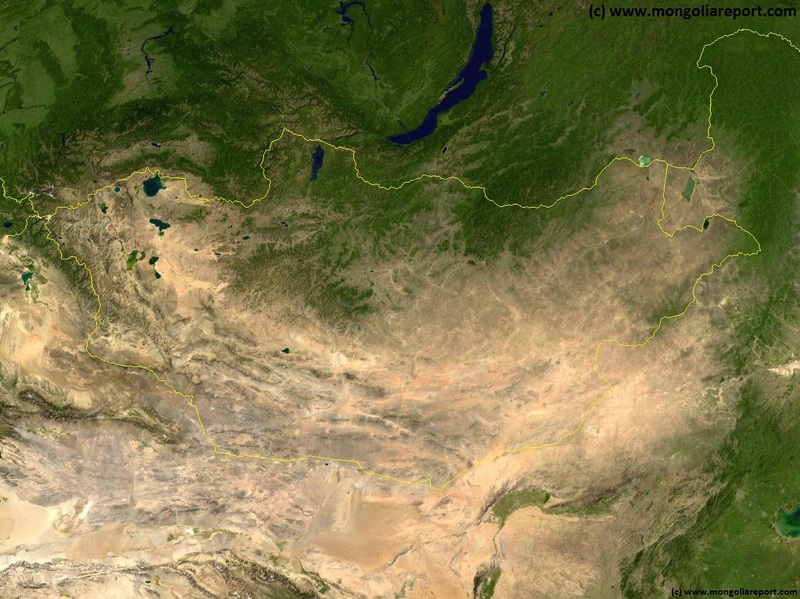 A Satellite Image Map of the Mongolia and all Mongolian Territories within the neighboring Nations of the Peoples Republic of China and Russian Federation. Map overviews Mongolia, Tuva Republic and Siberia in the Russian Federation, large parts of Xinjiang-Uighur Autonomous Region, Inner Mongolia Autonomous Region and Manchuria (North and North-Eastern China) giving a Full Overview of all. Clearly visible details of geographical features such as national borders, provincial divisions, mountain ranges, rivers, valleys and lakes, name and location details of Cities and Villages (clearly visible). Mouse over Image, click map pins and link through to find more information on any map location or feature.